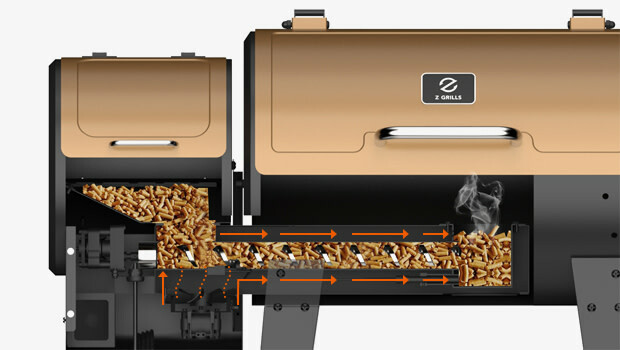 Joe Traeger designed and developed pellet grills back in 1985 and he patented the design one year after. But these didnâ€™t go into full commercial production until 1988. 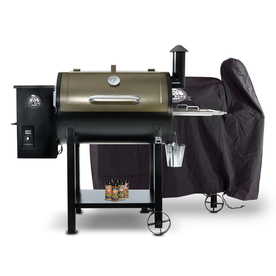 Because of the patented design, Traeger held a monopoly in theÂ pellet grill market for twenty years. But being a small family-run company, they did not diversify and kept supplying their products only to a select network of stores. 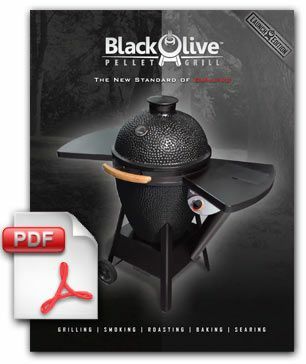 Camp Chef does offer one key accessory that most other pellet grills donâ€™t have. 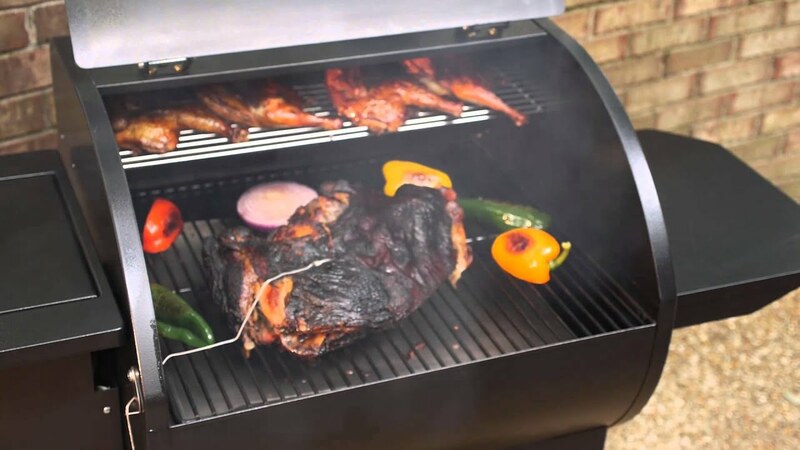 Weâ€™re talking about the SmokePro BBQ Propane Sear Box. Most pellet smokers arenâ€™t that good at searing. However, the Camp Chef made sure to address this issue. The sear box can reach up to 900Â°F and reverse sear four steaks perfectly. 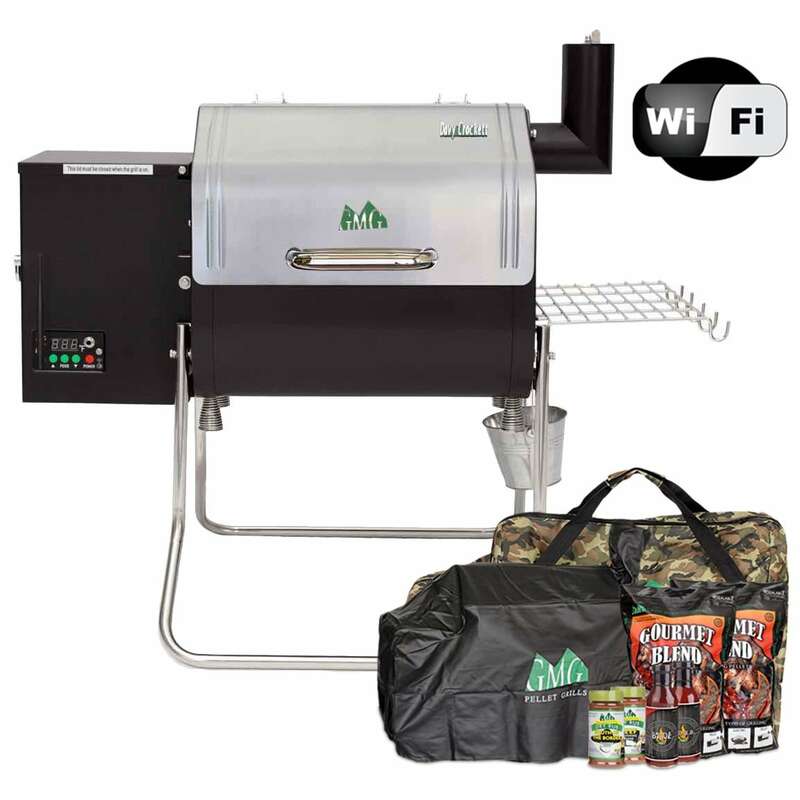 If youâ€™re willing to overlook some inefficiency with the smoker, and searing your meat at high temperatures is important to you, then the Camp Chef SmokePro DLX could be the right smoker for you.